﻿ Hopewell Culture National Historical Park - Ohio. Find It Here. The park includes a museum with significant Hopewell artifacts and an interactive computer exhibit with detailed information on the Hopewell culture, as well as twenty-three reconstructed burial mounds, and a nature trail. The park grounds are open daily from dawn until dusk. Ranger guided tours, education programs, and special programs are also available. 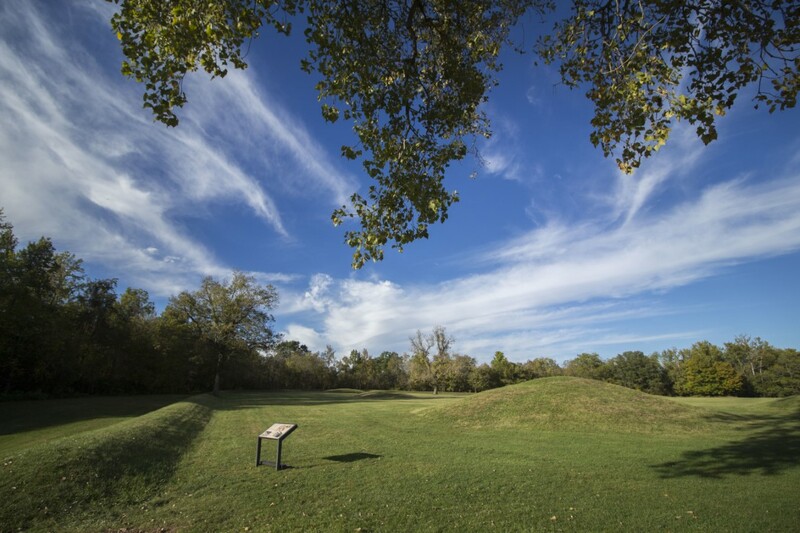 There are five-sites within the Hopewell Culture National Historical Park including the Mound City Group, Hopewell Mound Group, Hopeton Earthworks, Seip Earthworks, and Spruce Hill Earthworks.